It’s in the air – cold weather is coming! 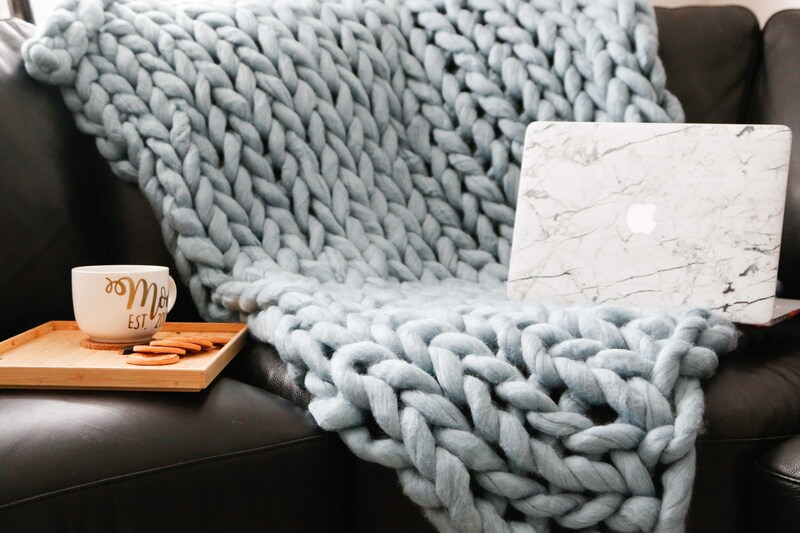 Cozy up for fall with simple decor swaps that will make your nest a comforting and calming retreat in the coming winter months. One of the most affordable ways to really change a room is through paint! Pick a rich, jewel-toned colour for an accent wall and to add warmth to open spaces. What is more comforting than something soft and plush to step onto first thing in the morning? 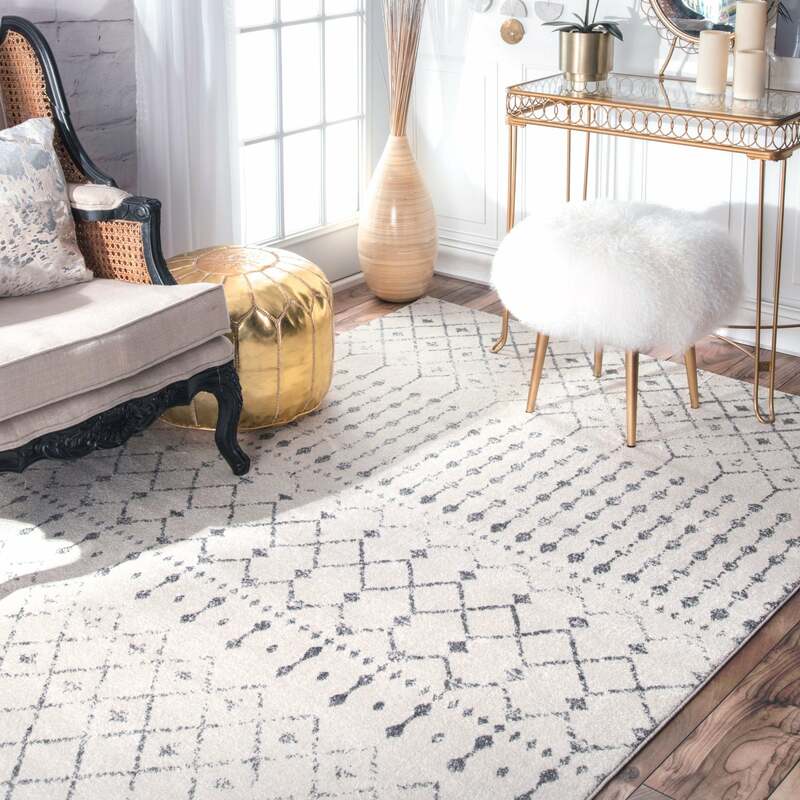 Put a barrier between your feet and the cold floor by layering on a large rug or multiple rugs that ground your room and establish living areas. 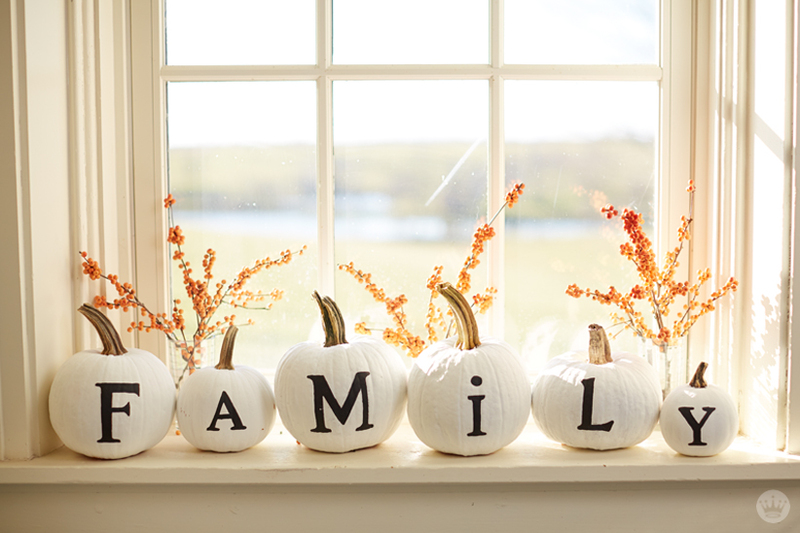 Pumpkins are everywhere so you might as well embrace the decor trend! 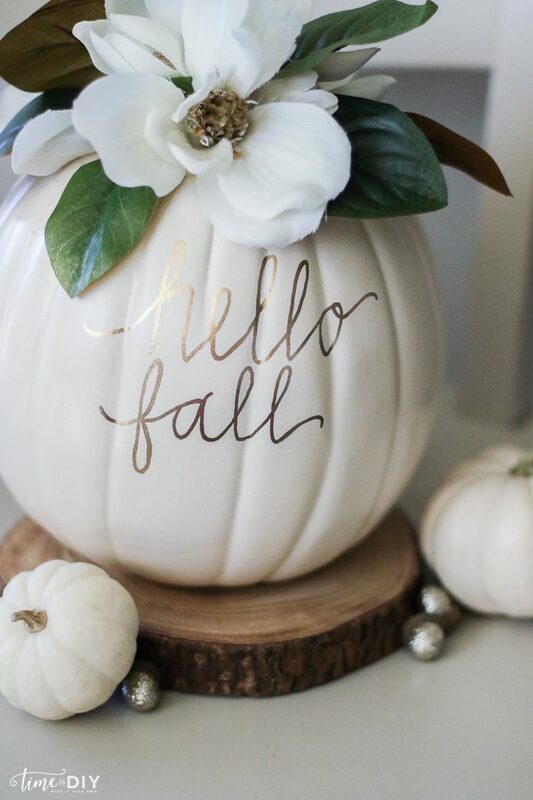 The sky is the limit when it comes to decorating them, though; go all gold for a glam look or keep it rustic with lettering on the sides! 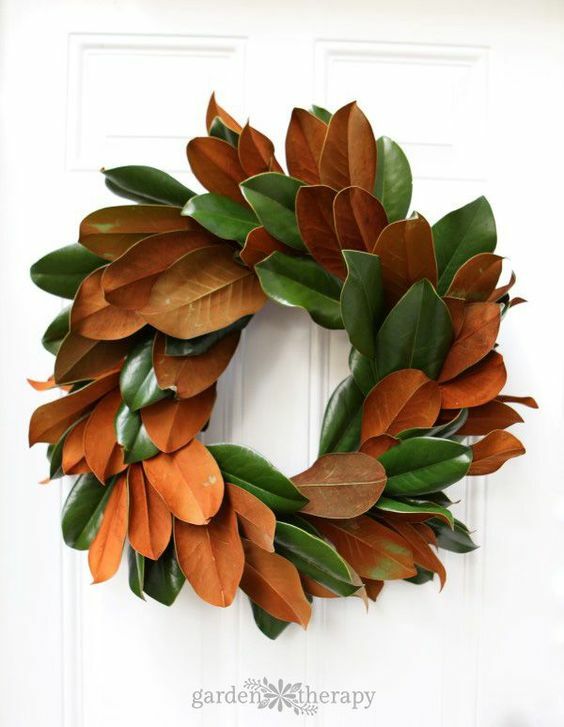 Show you door some love and create a warm welcome with a wreath of seasonal greens. When the days get shorter and the nights seem darker, a little light can warm the soul. 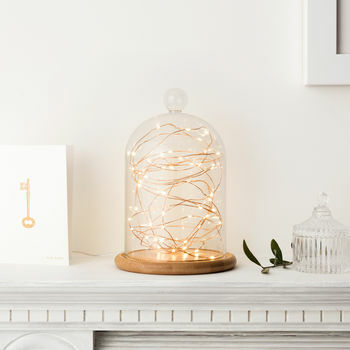 Create welcoming ambiance by layering light sources such as fairy lights in a glass, floor lamps, and candles to complement your usual lighting. I have yet to meet someone who does not like plaid! This traditional pattern is a wardrobe and interior design staple during the fall months and it transitions perfectly with the colder holiday season. 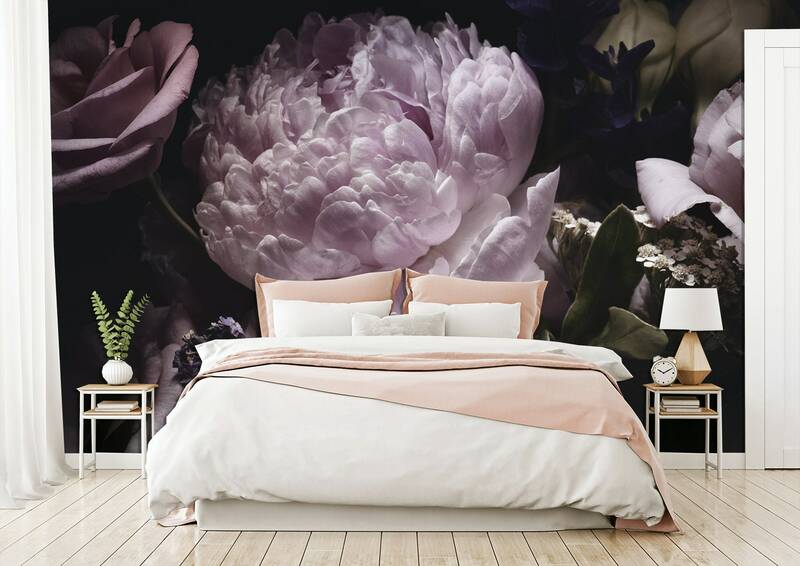 Keep your florals but give them a moody update. Deep, richly hued floral patterns are a welcome relief from all the seasonal patterns and prints. Go oversized and large-scale for dramatic results! Winter is dark and dull enough! Balance rich colours with natural textures and open space to keep your environment feeling fresh and bright. There’s no reason to hibernate in a dark hole all winter! 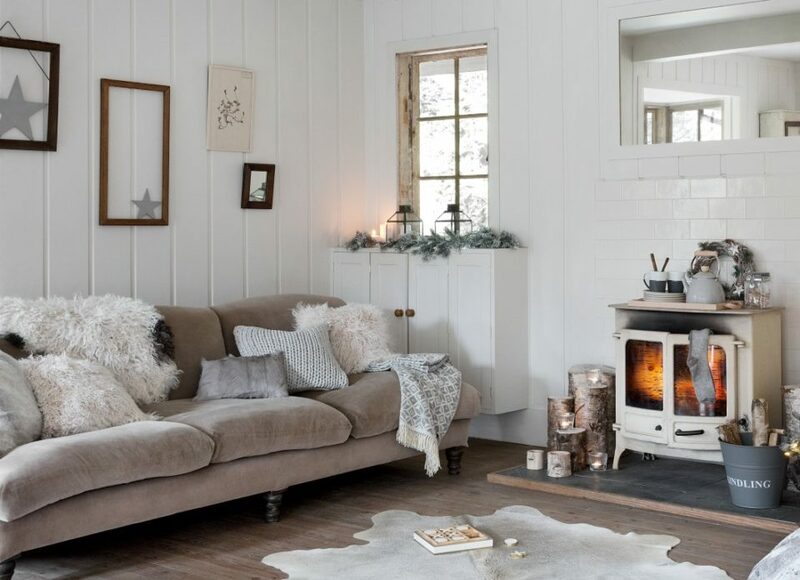 Injecting seasonal elements and sticking to natural textures will create a hygge environment that will warm your spirit and give keep the chilly temps at bay!